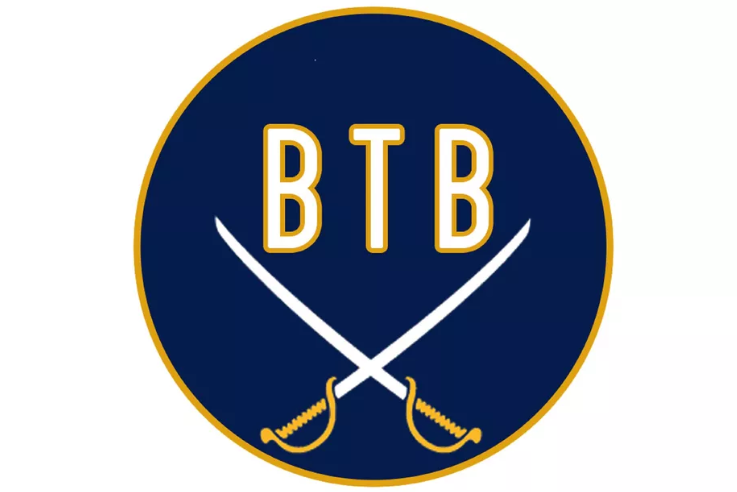 Beyond The Blade: Amerks Weekly | Episode 13 · Let's Go Amerks! Welcome to the thirteenth episode of our Amerks weekly podcast on Beyond The Blade between myself, Keith Wozniak, and Chad DeDominicis from Die By the Blade. It’s a short podcast where we discuss what’s currently going on with the Rochester Americans and what’s happened since the previous episode. This week we focus on a week that saw the Amerks take five out of six points. Talked about injuries, Rasmus Asplund, Alex Nylander and more. Listen to “Amerks Weekly | Episode 13 – All-Star Break” on Spreaker. This coming week the Amerks play two games. Friday at Binghamton and Saturday at Hartford.